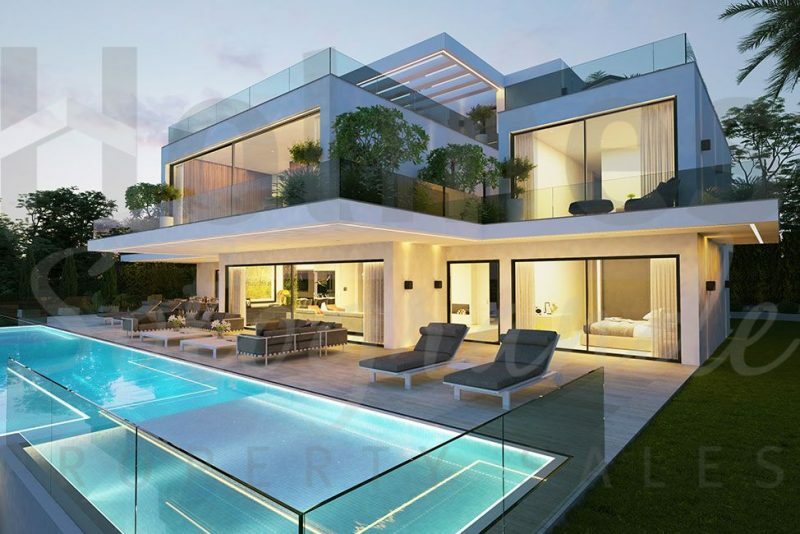 Sleek lines, floor to ceiling windows and bright light under the azure Spanish skies—Sotogrande is a modern paradise and if you love 21st century modern architecture amid manicured lawns, what better setting could there be for your dream Spanish home? Sotogrande is very well served in terms of local amenities, which encompass sandy beaches, golf courses, a shopping centre, bars and restaurants, all within just 20 minutes’ drive from Gibraltar and 40 minutes from Marbella. In fact, there’s little more you could want to complement your lifestyle once you move into your modern villa in Sotogrande. Contemporary architecture is high in demand, and more and more state-of-the-art designer villas now sit smartly alongside a well-established selection of 1960s and 70s originals, all of which look stunning against the backdrop of blue skies, green cork oak forests and polo fields. The views of the prestigious Almenara and San Roque golf courses help to make many of Sotogrande’s modern villas tranquil places to live, drawing you outdoors for much of the year. Property in Sotogrande is located either on the beach side or the golf course side, both sides having their own wow factor. In your modern Sotogrande villa, you can expect to find the ultimate in home comforts, including gym, cinema, smart technology, under-floor heating and air conditioning. Add to this staff quarters, a multi-car garage, infinity swimming pool and Jacuzzi, along with spacious living areas, landscaped gardens and the latest in top quality security systems, and you really will be living the dream. 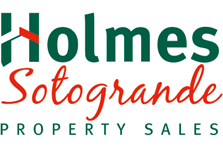 Established over thirty years ago, Holmes Sotogrande is proud to offer a selection of the best modern style villas for sale in Sotogrande today, some listed exclusively through our agency. Contact us today and we will be happy to take you through our portfolio.